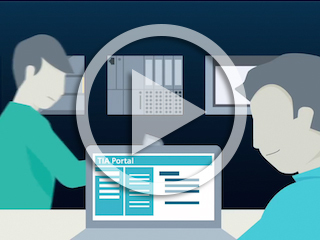 Case studies, technologies and automation insights to improve productivity. 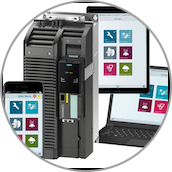 Is your factory making use of the many no cost and low-cost automated engineering options available to it? 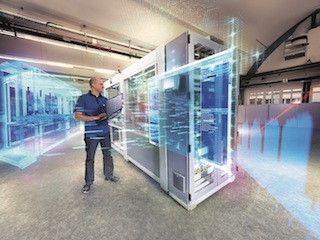 Read this overview of top time savers, from automatic generation of HMI solutions based on the PLC to simulation solutions that allow for rapid prototyping. 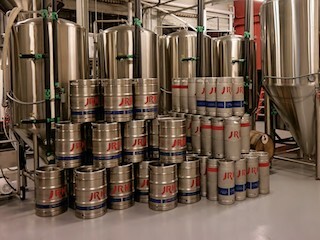 Read how one brewer gained better precision and quality control of its batches—and saved many footsteps—by adopting the right automation approach. A strong financing strategy is key to accessing technology and enabling production capacity. Is your plant aware of its options? Read here for latest financing strategies and associated pros and cons. 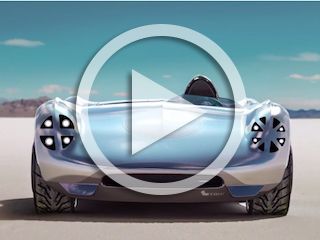 In this video, watch the amazing process of moving from sketch to virtual reality to full-scale 3-D metal printed automobile. 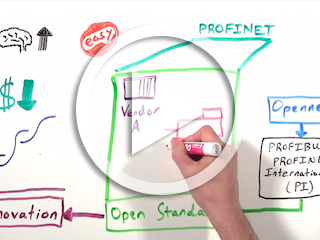 Learn how open standards make IIoT-style solutions accessible to all. 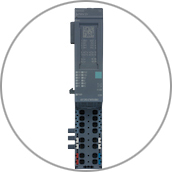 View ways to speed automation component commissioning and maintenance. Equipped with projected-capacitive touch screen technology for the detection of multi-touch gestures with up to five fingers and supporting Ethernet to PC connection. View the latest in electric vehicle charging options. 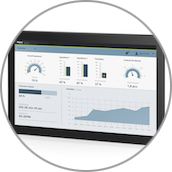 Transform a mobile device or laptop into a virtual operator panel for drive control.